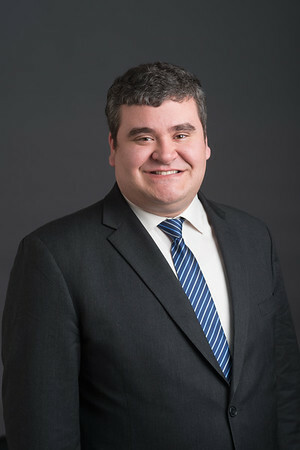 Leonard Vadala is an associate attorney at Iannella & Mummolo. Attorney Vadala attended George Mason University for undergraduate studies, majoring in Administration of Justice. He went on to earn his Juris Doctor from New England Law | Boston. While at New England Law | Boston, Attorney Vadala was a law clerk at the Suffolk County District Attorney's Office. Before becoming an attorney, he was a case management paralegal at our firm, during which time he gained considerable expertise regarding the Social Security Disability process.